Browsing inside the downtown Chicago Music Store can sometimes feel like a rousing game of hide-and-seek, even if you're not quite sure what it is you're looking for. 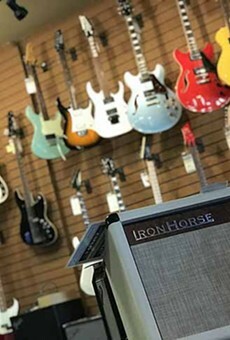 Throughout the 90-plus years that the store's been open, plenty of people have been united with their beloved instruments here. Though stepping inside sometimes feels like walking around in a large, treasure-filled attic (and doesn't that sound pretty neat? 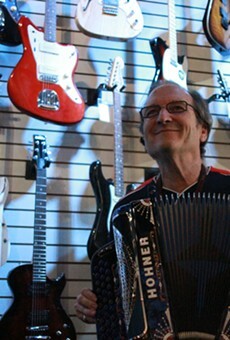 ), the Chicago Store has more than just old musical instruments. A lot of what the store carries is brand-new. 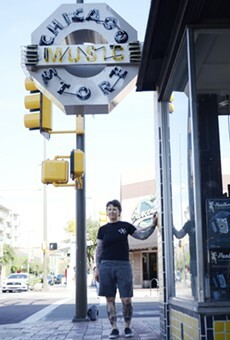 The Chicago Store is one of the things that makes Tucson, well, Tucson.